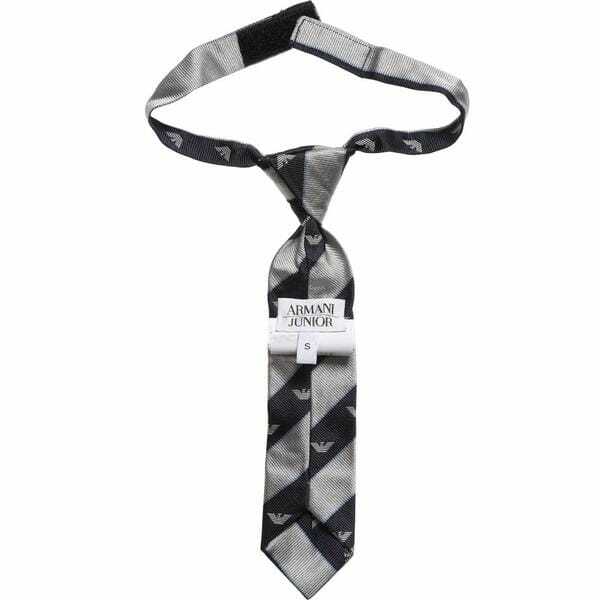 The name of fashion line Armani Collezioni is certainly related to Giorgio Armani and world famous fashion house. There are numerous collections of stylish outerwear, accessories, eveningwear, clothing. There are numerous signature elements, which are known as embodiments of Giorgio Armani, for example clean lines and subtle coloration. Details are paid a lot of attention to and they contribute to creating unique and outstanding designs. Subtle coloration is one of the creative features, presented in these collections. This brand is without any doubts considered to be one of the fastest growing clothing brands in the whole world. The range of collections is huge. There is stylish men’s clothing. 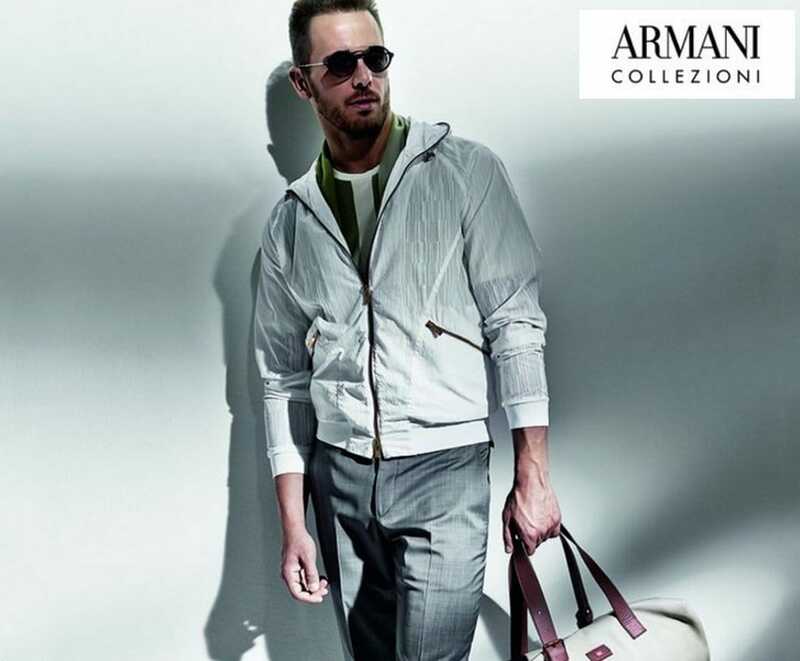 Armani Collezioni Bomber jacket is suitable not only for men, who appreciate style in their clothing, but also for those, who choose comfort. One of the main advantages of this jacket is its universality, as it could be paired with casual clothing, as well as formal outfit. For colder time of the year there is Faux-Fur Lined Coat. 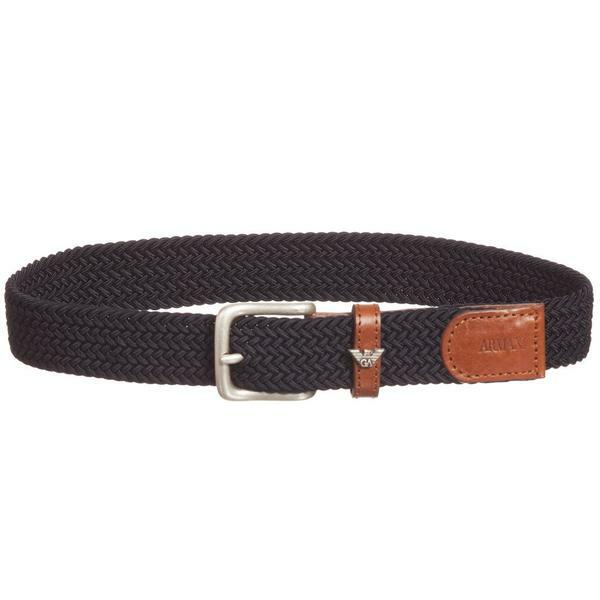 It is of classical navy color, however with originally made details on the front. Padded bomber jacket would become a perfect solution for every day. It is easily compatible with the rest of the wardrobe of any active man. Classical style and classical silhouette are present in Pindot Jacket of grey color. It could be paired with classical trousers and t-shirt, as well as denim trousers for stylish and casual outlook. Leather bomber jacket would never loose its popularity among customers of any age. It is with full zip and two pockets, decorated with collar stand and stud there. Four pocket field jacket is a unique combination of classical details with modern approach. It is perfect for wearing with trousers, with denim trousers, it is stylish and comfortable for various occasions.